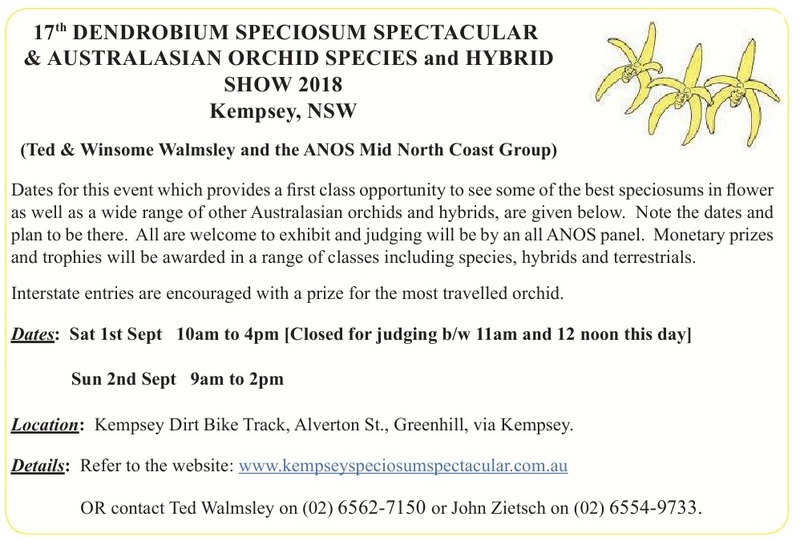 August 2018 – Australasian Native Orchid Society Inc.
We are sad to report that Leo Cady passed away August 11th 2018. Born in New South Wales, Leo was a foundation member of the Australasian Native Orchid Society (ANOS) in 1963. He is a life member of the ANOS Illawarra Group.